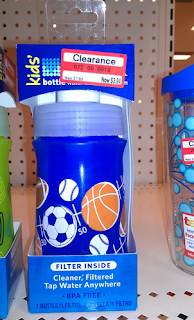 Many are finding the Kids Brita Bottles at Target for ONLY $3.94. 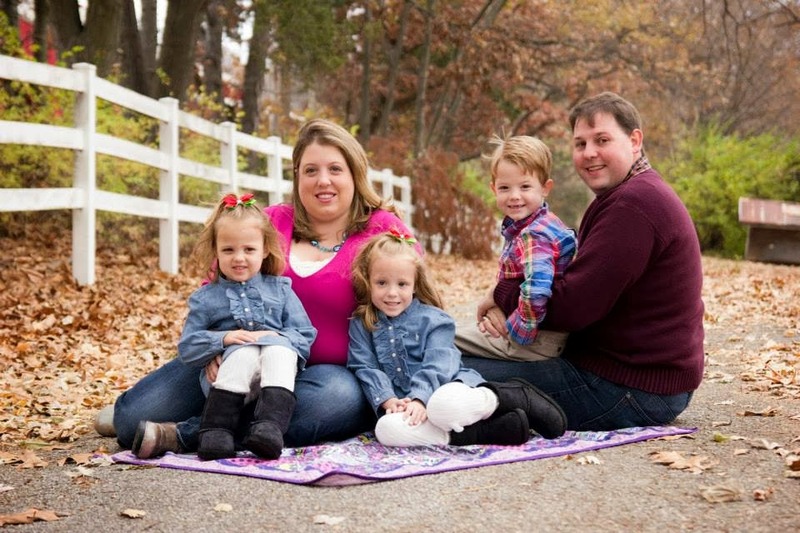 Well, when you use the $4 off Brita Bottle Printable Coupon, this makes for a HOT Freebie! Can't beat this SUPER STEAL!